If you have been following the recent smartphone camera buzz, there’s no chance you might have missed out on the Huawei P30 Pro coverage. 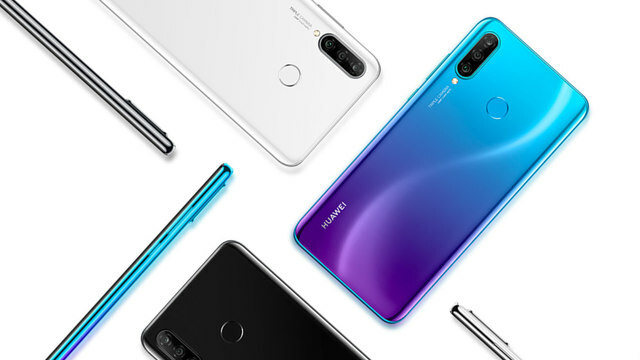 But with all the limelight that the Huawei P30 Pro and the P30 acquired, the budget-friendly offering in the series, the P30 Lite vanished in thin air. Being the cheapest of the three P30 series devices, the potential that the P30 Lite packs remain unnoticed. For the asking price of NPR 39,900, the P30 lite is actually meant for the Nepali market. With Hisilicon Kirin 710 chipset underneath, a 3340mAh battery, 6GB of RAM and a triple camera setup with 24MP primary, 8MP ultrawide sensor and a dedicated 2MP depth sensor to the back, this one truly packs a punch for the price. Here is a chance for you to win one. This New Year, Huawei is Rolling out a new contest for you to win one and it’s pretty simple. All you need to do is follow these simple steps. You need to follow Huawei Nepal on Instagram first and your profile privacy must be set to Public within the contest period. Contest runs till 20th of April and a lucky winner is to be selected on random, based on their Instagram stories or feed. So be as genuine as possible, you might just get a morale boost to meet your New Year’s resolution with the new Huawei P30 Lite. For more updates, stay tuned to enepsters.